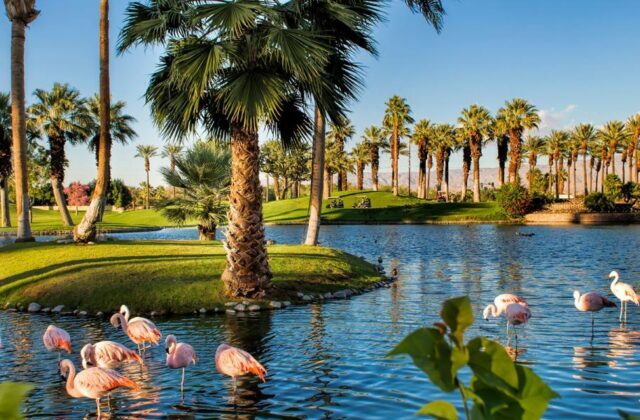 Set against a backdrop of scenic mountain ranges, Palm Springs is an outdoor enthusiasts utopia. 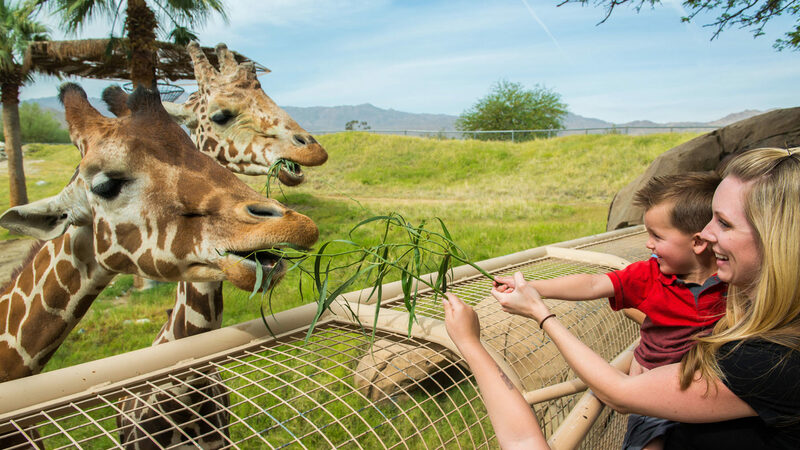 Whether you’re a foodie on a mission, a shop-till-you-drop aficionado, or simply looking to take advantage of the Coachella Valley’s health-conscious vibe, Palm Springs has something for everyone. 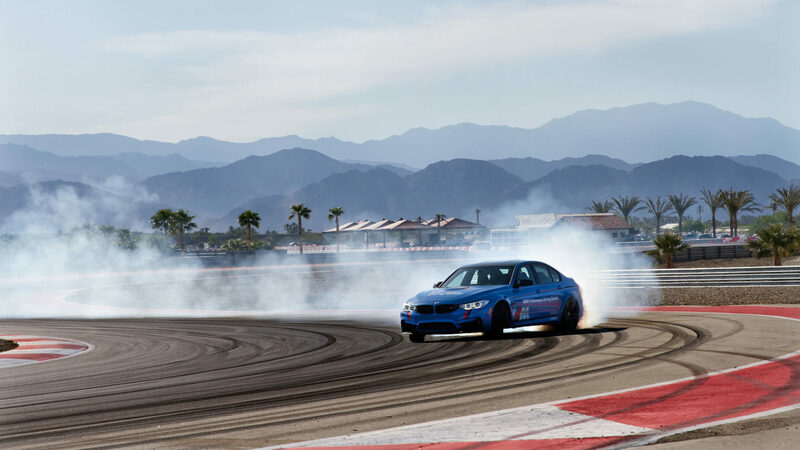 Here are seven of Palm Springs best of the best things to consider for your next visit. 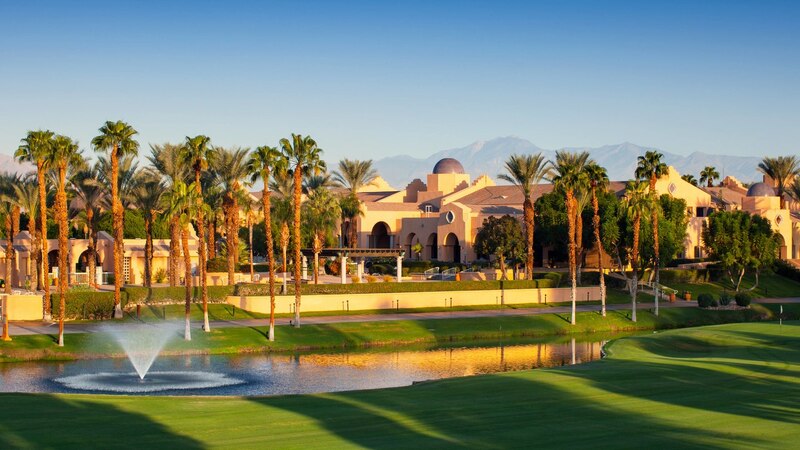 This 360-acre resort showcases Mediterranean architecture, picturesque mountain views, and a secluded desert landscape. 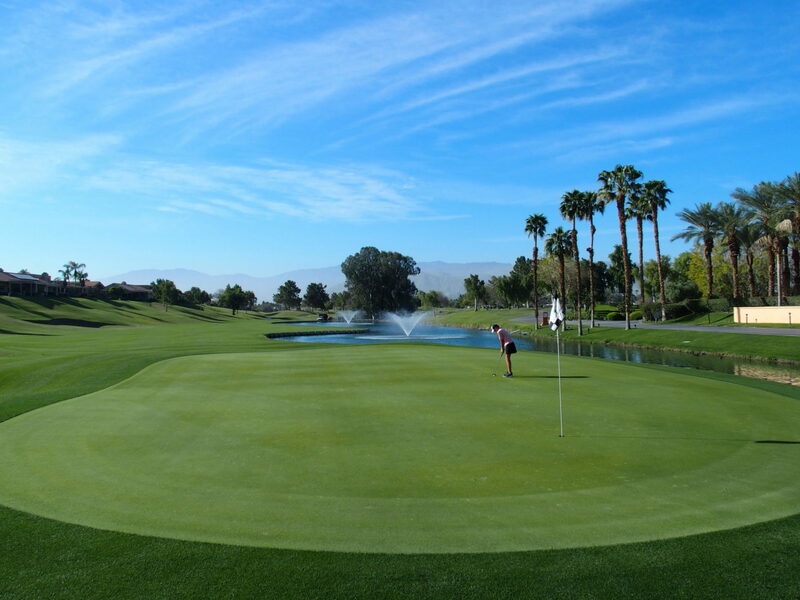 In addition to three pools, a spa, and fitness studio, Westin Mission Hills Golf Resort and Spa offers two championship golf courses. 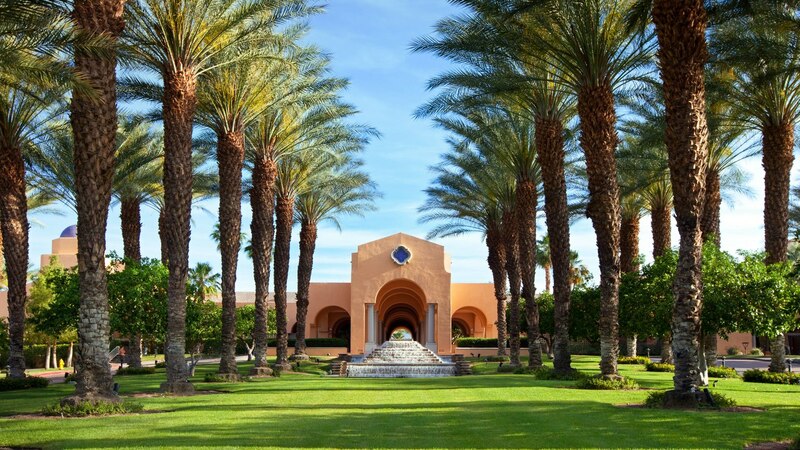 Located just six miles from the Palm Springs airport, the resort features 65,000-square feet of indoor space and 25,000-square feet of outdoor space. Conveniently located near the El Paseo shopping area, the new AC3 Restaurant and Bar is the latest creation by Chef Andrew Copely. 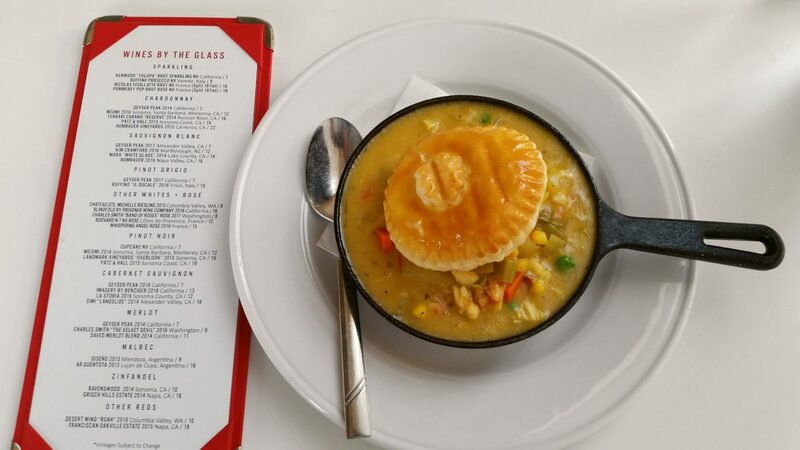 If you’d like an entrée that is sure to satisfy your lunch time cravings, ask for the Lobster & Shrimp Pot Pie. A puff pastry in the center of your skillet is surrounded by braised vegetables, saffron, garlic cream, and fresh herbs. This lunch time treat is mmmmmmmm good. Known as the Rodeo Drive of the Desert, El Paseo features over 300 shops, clothing boutiques, art galleries, and restaurants. At night El Paseo comes alive with sunset drives, happy hour events, and live music. El Paseo’s history dates back 40 years. Today this grand shopping mile is not only a favorite of locals, it also draws millions of visitors annually. Famed golf course designer Pete Dye’s 6700-yard layout in Rancho Mirage is described as potentially diabolical, yet indescribably playable. Experience Dye’s trademark railroad ties buffering water holes, along with his signature pot bunkers framing fairways and greens. 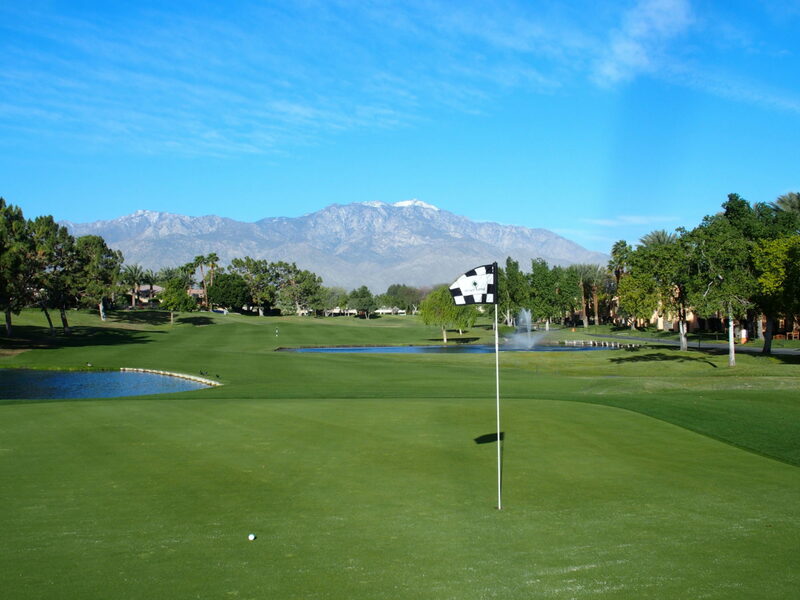 Expect postcard views on this scenic course buttressed by the San Jacinto Mountains. Bring an extra sleeve of golf balls as water comes into play on five of 18 holes. Pete Dye Resort Course. 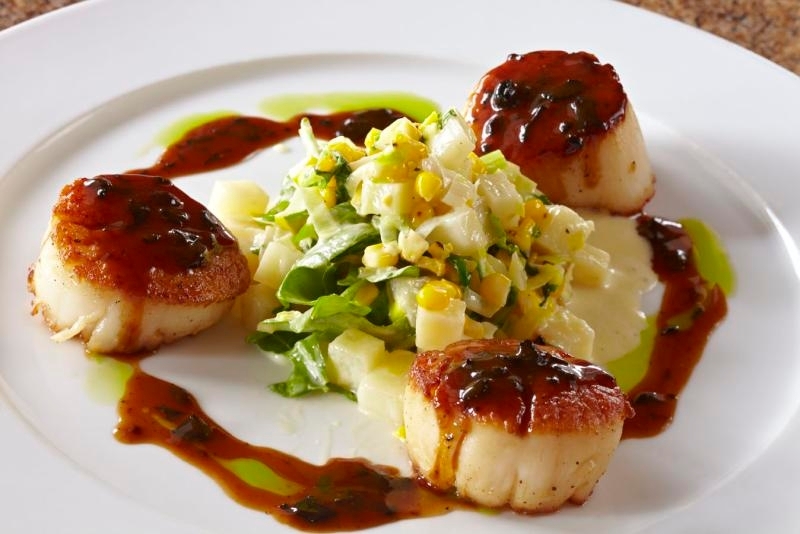 Why not try one of America’s best Austrian restaurants while you’re luxuriating in the desert? For 19 years Johannes Restaurant in downtown Palm Springs has racked up award after award for its cosmopolitan cuisine. 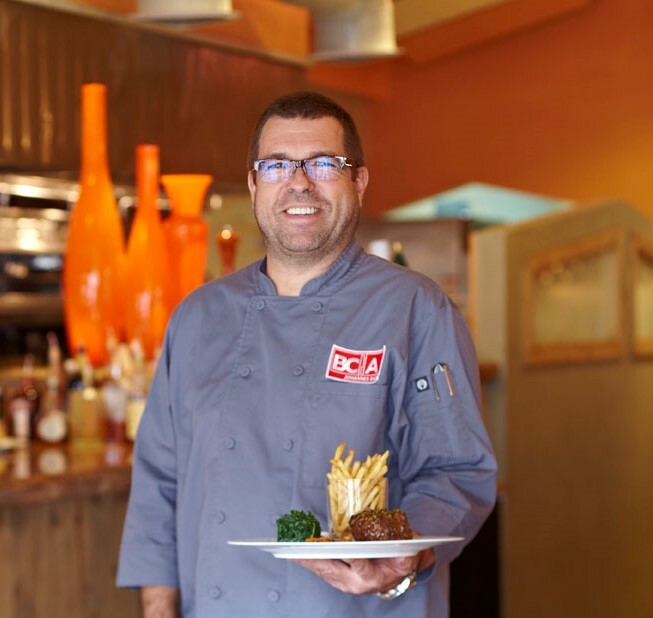 Austrian-born Chef Johannes Bacher takes what he’s learned from cooking around the world and delivers amazing dishes like Wiener Schnitzel, Malayan Meat Balls, Ahi Tuna, Seared Maine Scallops, and Jager Style Kobe Steak to his guests. As long as you’re feeling adventurous, quench your thirst with a Flame of Love Cocktail.